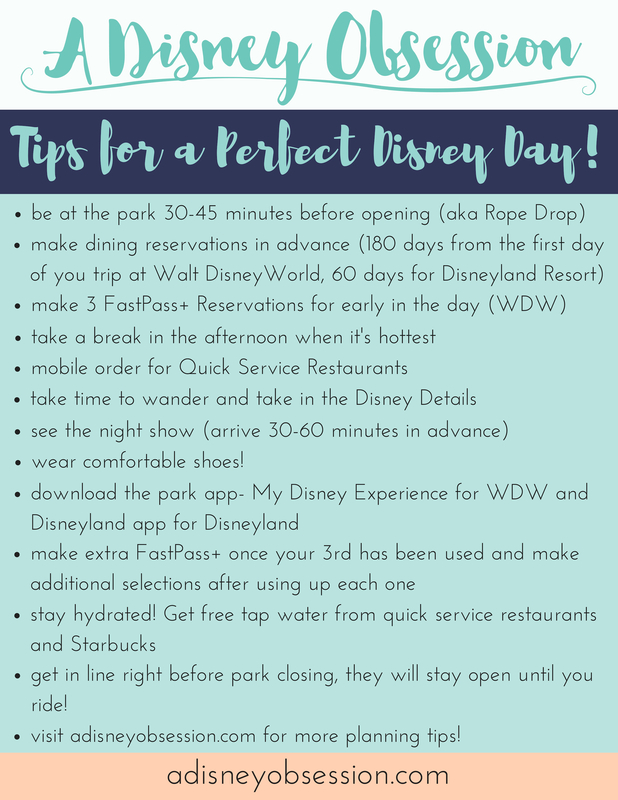 What I Can’t Wait For at Disneyland and Aulani! Hello friends! 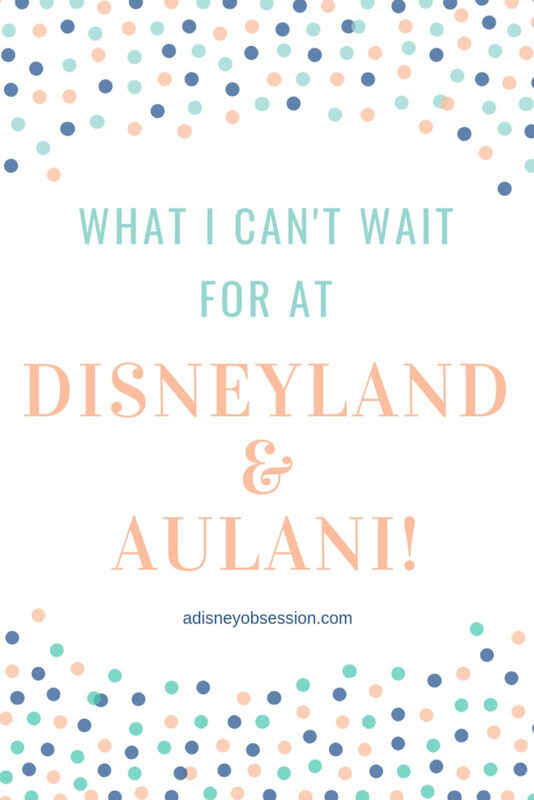 With our Disneymoon quickly approaching, I wanted to talk about what I am excited for in both Disneyland and Aulani! I’ll be sharing some of our plans, some of the restaurants we plan to eat at, and the things I can’t wait to see! Okay, without further ado, let’s get started! 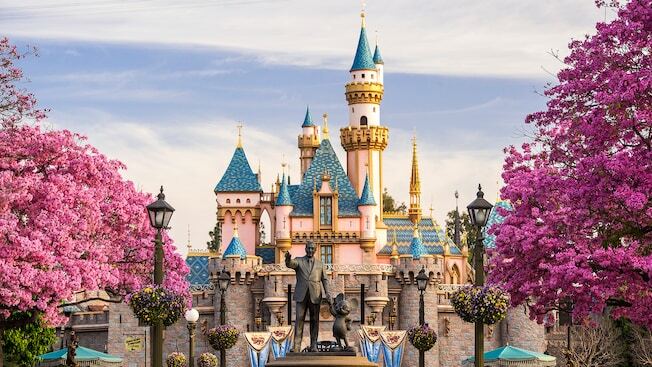 Just to recap we are headed to Disneyland from November 7th-9th, and will be in Hawaii from November 10th-16th. We can’t wait! eating the cute Disneyland food! Hikes- We are planning on doing both the Diamond Head hike and the Manoa Valley hike and I can’t wait to see the amazing views! Ethan and I are trying to be more outdoorsy and go on hikes, so obviously Hawaii is a good place to start! Helicopter Tour- We are doing a helicopter tour over the island of Oahu and I’m so excited! It’s something I’ve never done before (and never thought I would do), so it should be really fun! Horseback Riding- this is the excursion I absolutely cannot wait for! We are going to spend a full day out and about, ending with orseback riding at K— Ranch (which is where tons of movies have been filmed, like Jurassic Park and Jumanji 2). I love horses and can’t even put into words how excited I am! We also have a list of other hikes and places that we might like to go to, but we aren’t sure if we will get to them so I don’t want to list them here. But I will have a trip recap post and one all about things to do on Oahu, so I will share what we end up doing! Cafe Orleans- We are eating lunch here on our first day in Disneyland and I’m so excited for Mickey Beignets! You can bet I’ll be ordering those for dessert! Carthay Circle- Later that day we are doing the dining package for Paint the Night and eating at Carthay Circle! It’s supposed to be a really nice restaurant with a lot of history, and I can’t wait to eat there. Blue Bayou- We wanted to do the Fantasmic dining package here, but it wasn’t available right away so we will eat dinner here and then see it! We might actually save some money doing it that way as well. This will be on our second day in Disneyland. Carnation Cafe- On our last morning we are going to have a late breakfast at Carnation Cafe (pretty much so I can have Mickey Waffles). Then that way we can spend the rest of the day finishing up what we haven’t done yet or want to do again! 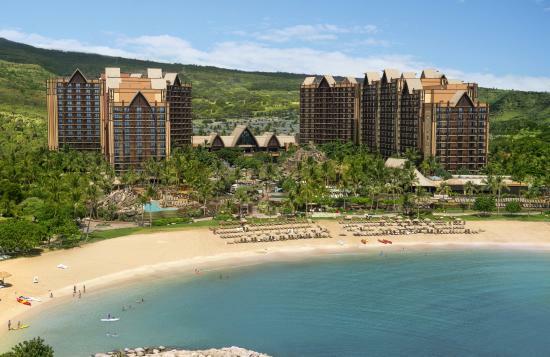 ‘Ama ‘Ama- This is the signature restaurant at Aulani, and we will be dining there on our first night! I’m looking forward to going to a nice restaurant for dinner after a day of travelling. Makahiki- This is the other restaurant, and it’s a buffet! We will be eating breakfast there on day (it’s a character meal), and dinner as well. I wanted to try both of the restaurants so I could share my thoughts after. But we will definitely be trying other restaurants on the island as well! Don’t you worry! I will be vlogging this trip! 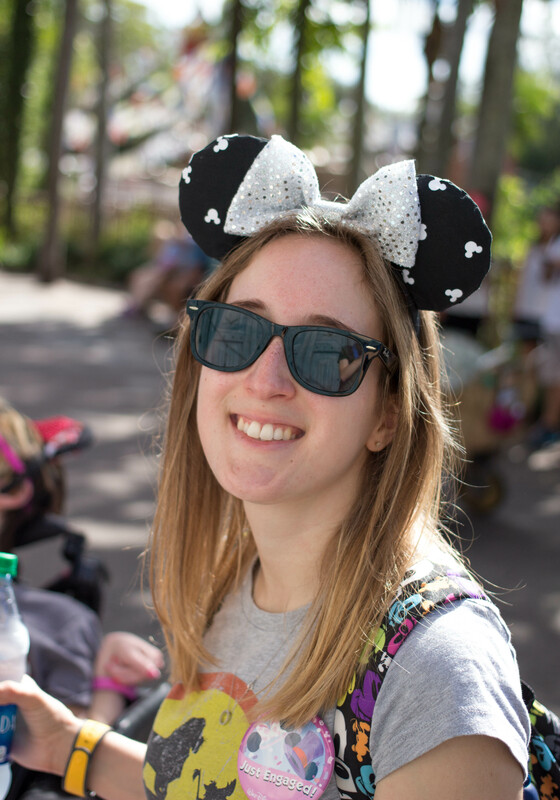 I will be sharing everything in Disneyland, and most likely the highlights of Hawaii! I’m not sure how long it will take me to edit (it will totally depend on how much footage I get), but I will let you know when the vlogs will be coming! I’ve gotten extra memory cards and an extra battery so I am all ready to go! And Ethan has been researching lenses for his new camera, so I’m sure we will have some great pictures to share! Let me know in the comments if there’s anything specific you would like to see! I will also try to share on Instagram, I will definitely be posting pictures, and I might try to post some to my stories. Now following me yet? Click here! If you’d like to hear me talk more about what I can’t wait for is Disneyland and Aulani, check out the video below! Is there anything we need to make sure to see? Please let me know in the comments!